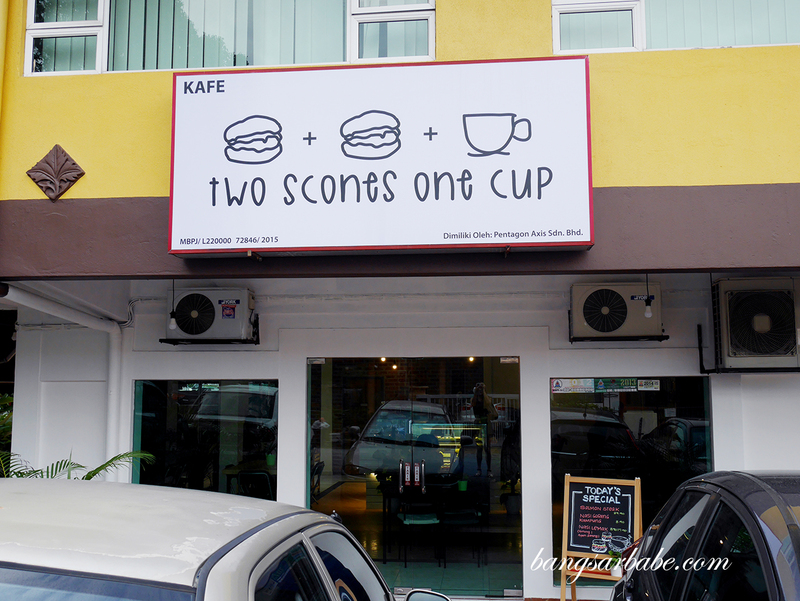 Two Scones One Cup is a cosy corner lot café in Section 17 and as the name suggests, scones are a highlight. I’ve seen photos of the place and its scones on my Instagram feed, prompting a visit over the weekend. 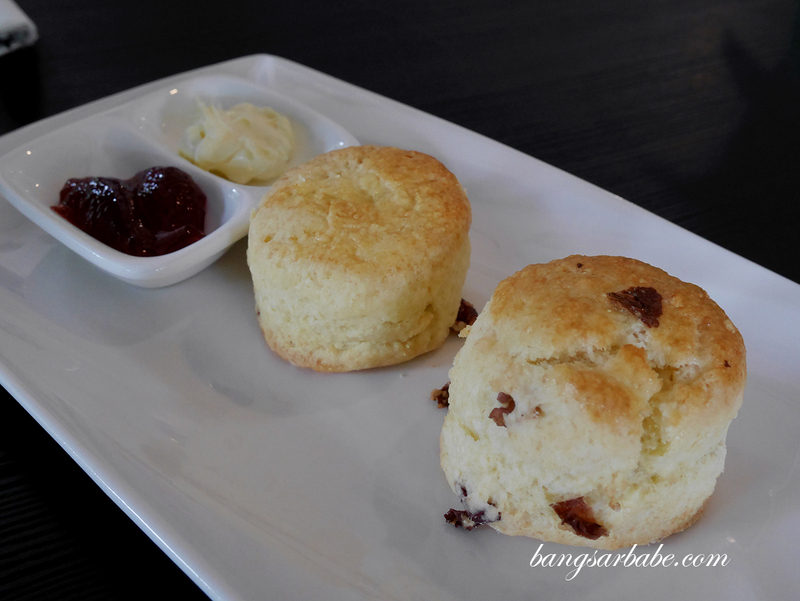 The scones (RM9 for two pieces) come with a serving of clotted cream and jam – I picked the cranberry and rose petal scone. I rather enjoyed latter as it was light and fluffy with a rose scented aroma and flavour. The cranberry version was also pretty decent, although I would have preferred both scones to be crumblier. 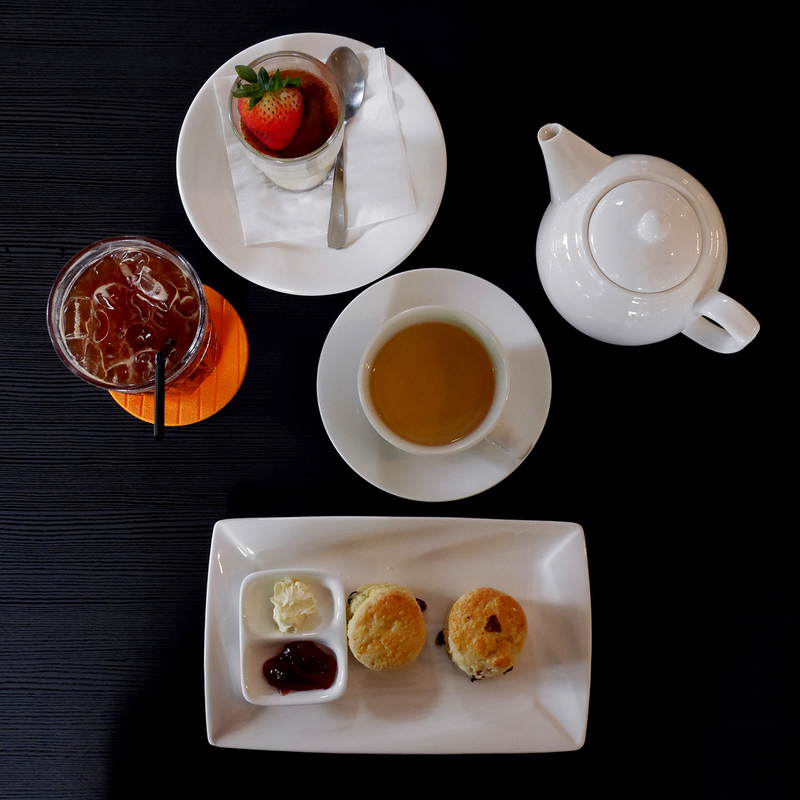 Scones are best eaten with tea and my lemon ginger tea (RM9 per pot) did the trick. 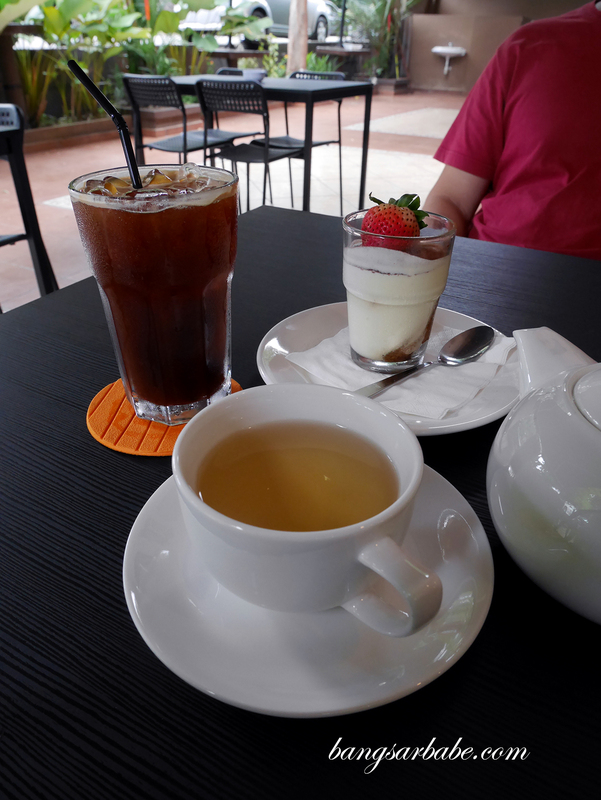 rif had the iced long black (RM7) instead. 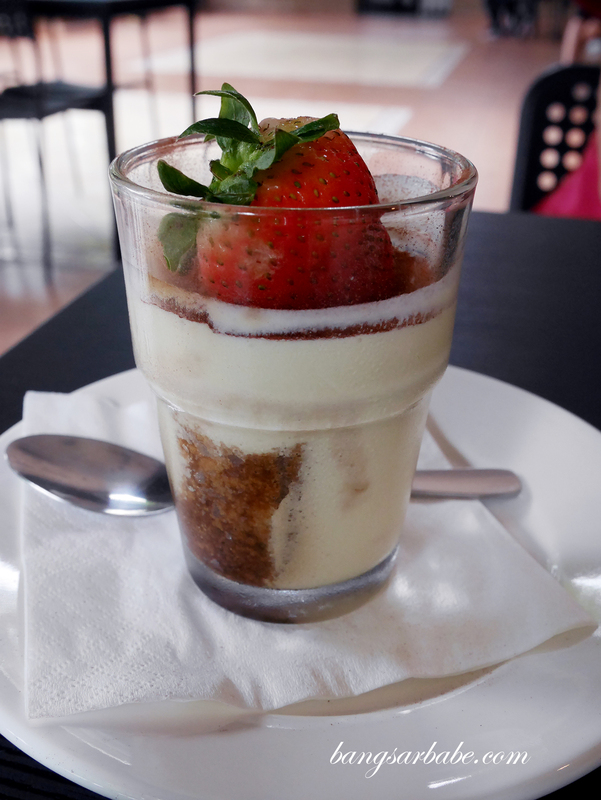 Tiramisu (RM12.50) is a popular order as well but I found it lacking in oomph because of its non-alcoholic nature. 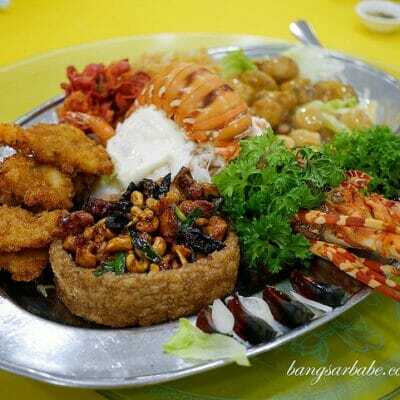 Food is also available here, like this grilled chicken chop (RM15.90) we ordered to try. 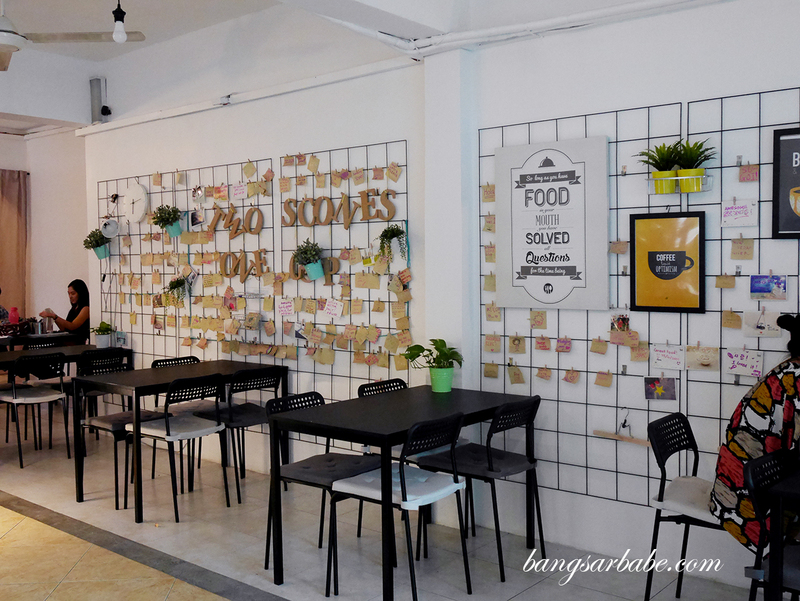 Pricing is reasonable for the portion served and the chicken comes with fries, salad, and mushroom sauce. This was alright, but not something I would come back for. 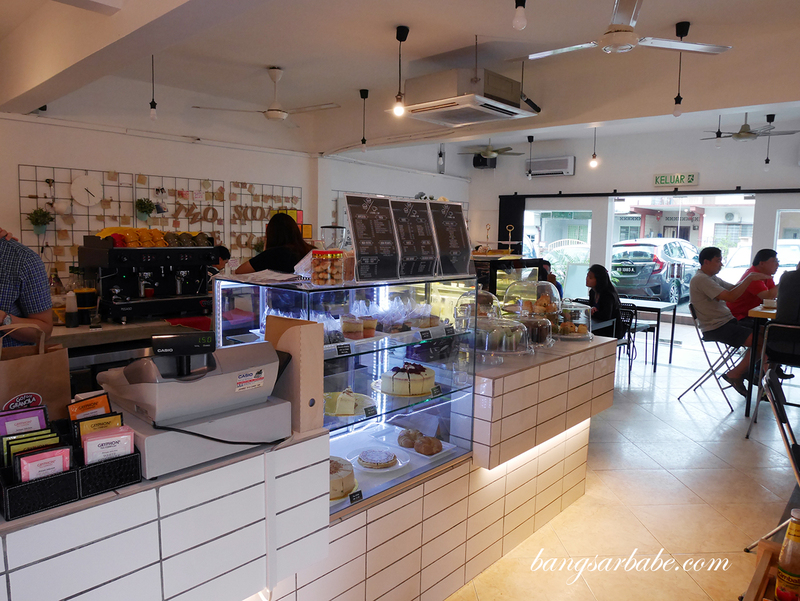 Verdict: Pretty good scones and cosy ambiance, but the chicken chop was nothing to shout about.